Will you calibrate and service my products? Yes, we specialize in calibrations and metrology services, as well as maintenance and repair. Read more about calibrations services here. Can I rent any of your products? Yes, we have a selection of products which may be available for rental and lease to own. 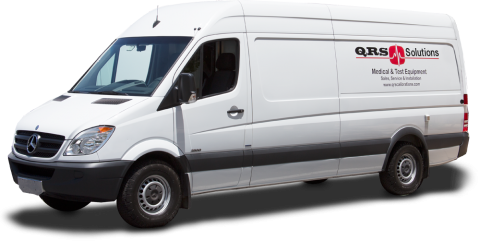 Please read more about our rental and lease products here. Can you recommend which product would be best suited to my needs? We would be happy to speak with you about your needs and help you find the right product. Contact us today via phone, email or by filling out our short contact form. Which product manufacturers do you represent? 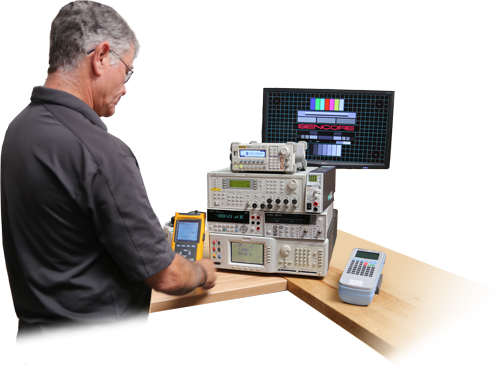 We are authorized product representatives for Datrend Systems Inc, Lighthouse Imaging Test Equipment, and EQ2 HEMS. Our areas of coverage vary for each product manufacturer. Please see our product territory coverage for detailed information. Have a question that we haven't answered here?